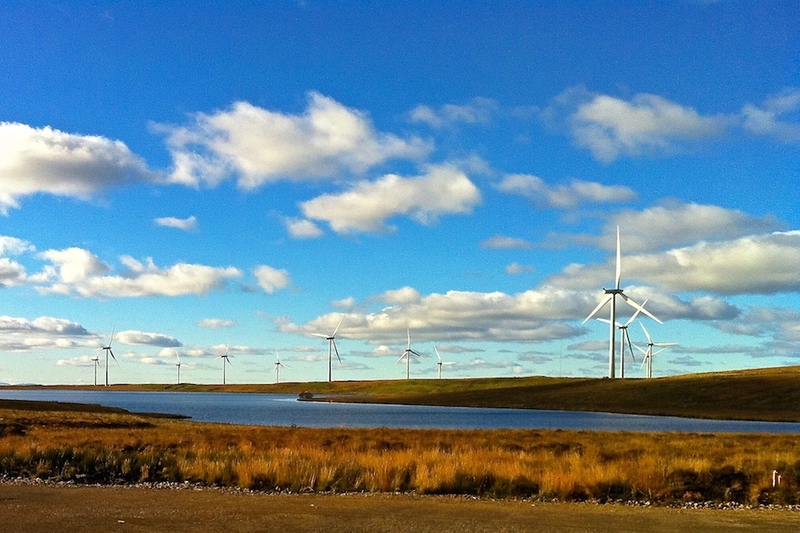 Scotland’s love of renewables reinforces the country’s image as a bastion of thrift. Despite having 60% of EU oil reserves, renewable sources met essentially 50% of Scotland’s 2014 total electricity demand according to Energy Statistics for Scotland’s preliminary data. Looking only at household consumption, renewable generation was enough to supply the power for every home in the nation. The country appears to be on track to reach its goal of generating 100% of its annual electric consumption by 2020 with renewable electricity generation growing by 16.8% from the first quarter of 2014 to the first quarter of 2015. Scotland accounted for approximately 30% of total UK 2014 renewable electricity generation. That’s down from 32% in 2013. This indicates that renewable generation in the rest of the UK is growing even faster than in Scotland. Currently wind and hydro generate 90% of the Scotland’s renewable electricity. Biofuels (including landfill and sewage sources), solar, and wave/tidal sources supply the balance. There are more grid-connected marine energy converters deployed at Scotland’s European Marine Energy Centre (EMEC) than at any other single site in the world. Commercial leases in Scottish waters for new marine projects that could supply electricity for up to 750,000 households have been awarded.